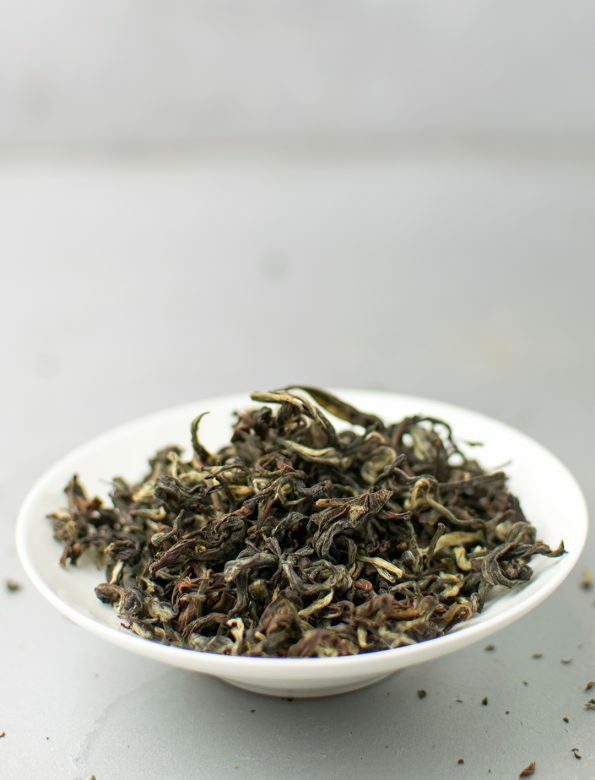 Oolongs are traditionally made in China and Taiwan, however, recently certain tea gardens in Nepal, too have started to produce these partially oxidised teas. A fresh, lightsome tea tea that relieves the body and clears the mind. 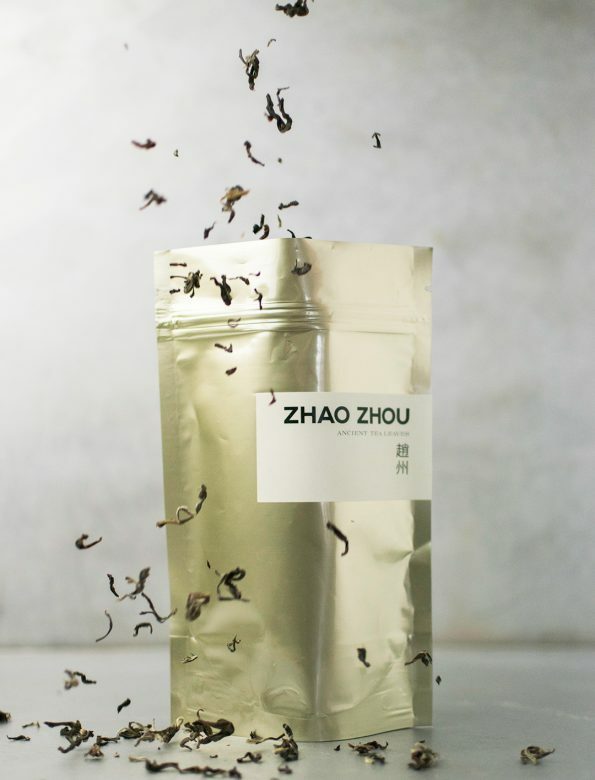 Initially the green, flowery notes are more dominant, howbeit, later on, as the tea deepens, bread-like and nutty flavours appear as well. It has a characteristic, long-lasting, sweet aftertaste. With its medium caffeine content it gently vitalise and helps to concentrate — ideal tea either for work or chatting. Every nepali tea we have originates from the organic Jun Chiyabari tea garden, located in the Himalayas around 1800 meters above sea level. Due to this clear-out area, in every tea there lies a deep elation.